Are you top of the League? Basement side Huddersfield grabbed a late goal to condemn Wolves to their 10th defeat of the season. 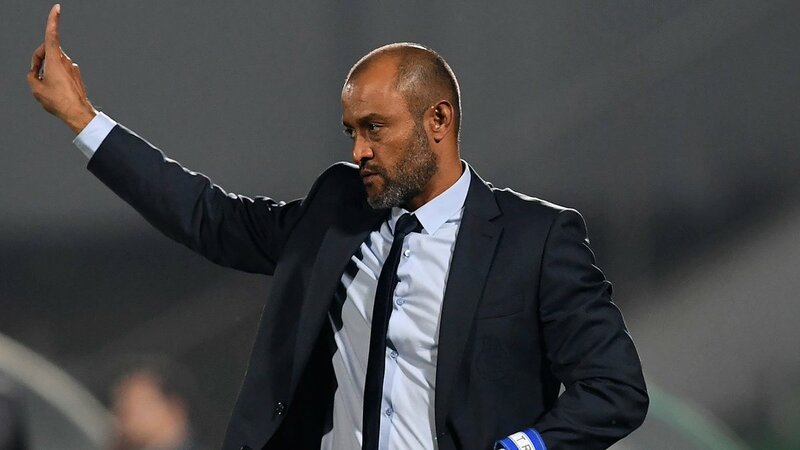 both sides came into the game with different agenda as Wolves were looking to consolidate 7th position in a bid to take the last European spot. Huddersfield had gone two and the half months without a victory and looked bound for the Championship next season. New Manager Jan Siewert had tasted defeat in all previous matches in charge against Everton, Chelsea, Arsenal and Newcastle. 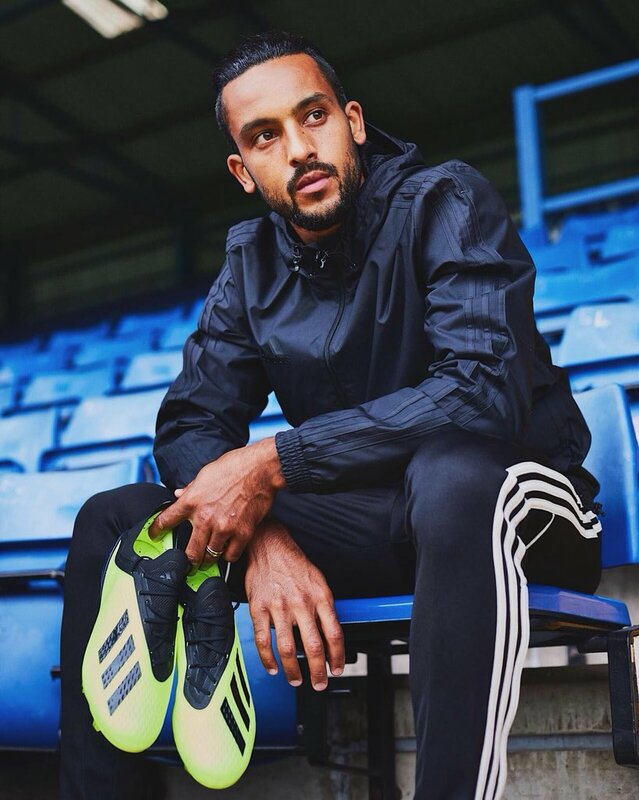 Former Arsenal player Theo Walcott wants to improve and come back to his best form. He said that he is aware that he can do better and that it is important for him to get back to his best form. He said that he is happy at Everton and that with Marco Silva they have one of the best managers in Europe. 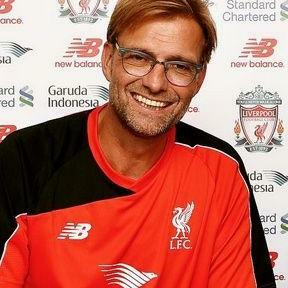 He said that it has been a good start to the season for Everton and that they are gradually improving. He said that in the match against Liverpool they were unlucky to concede a goal in the closing stage of the game and they could have ended up with a point if the match ended earlier. 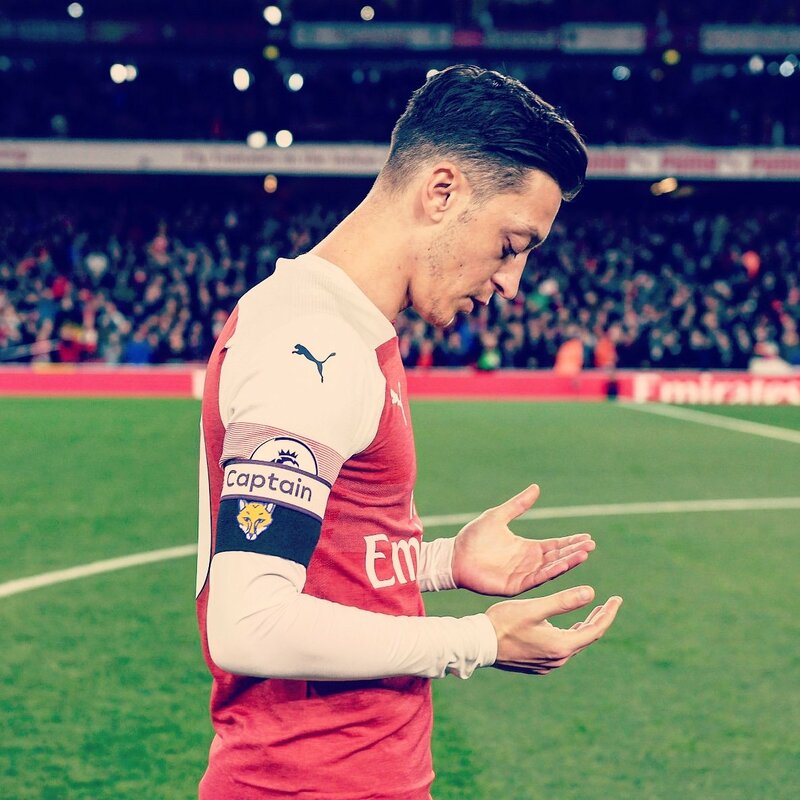 Arsenal star Mesut Ozil has responded to Instagram after criticism from former players. Ozil has scored three goals in all competitions this season, but the midfielder missed Arsenal’s victory over Fulham with backbone and there were reports of a training session bust-up with new manager Unai Emery at the start of the season. There were rumors that Emery told Ozil that he would be on the bench against West Ham, and the Germans responded by going out of training. But, both Ozil and Emery insisted on a disease was the reason for his absence in the Emirates. So far the Arsenal team has lost two games, both opening under Emery the new manager of the team. 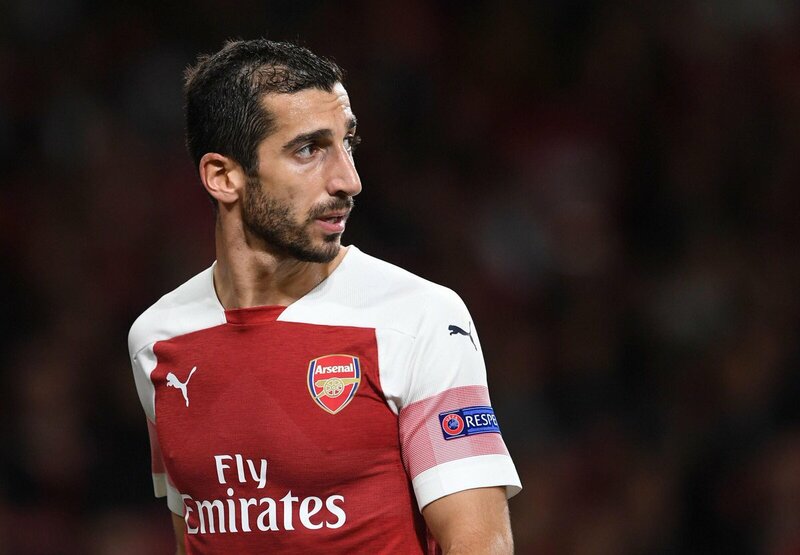 Henrikh Mkhitaryan and Mesut Ozil do not fit into the desired system of Unai Emery at Arsenal, says Paul Merson. On Saturday, in the match of the team against Chelsea Ozil was remain anonymous throughout the game. The team got the defeat with the score 3-2 at Stamford Bridge. Ozil was substituted after an hour by Emery. The reason for the same was Emery wanted the team to play high-press style after following his move to Arsenal. There are reports that Liverpool are amongst the leading candidates for the signature of Xherdan Shaqiri. The Swiss is set to exit Stoke City following their relegation from the top flight of English football. The Merseyside club is looking at activating his £12 million release clause after the player confirmed that he was leaving the club. There are others interested in the signature of the talented player, known for scoring screamers. Mark Hughes, who brought the player to England, is seeking to land the player at Southampton ahead of the pre-season, as per reports. St Mary’s are seeking reinforcements following a bit of an underwhelming season. Posted in Uncategorized	| Tagged Mohammed Salah, Nabil Fekir, Xherdan Shaqiri. Fresh from an underwhelming pre-season West Brom manager Tony Pulis would’ve been desperate for a positive start to the new Premier League season. 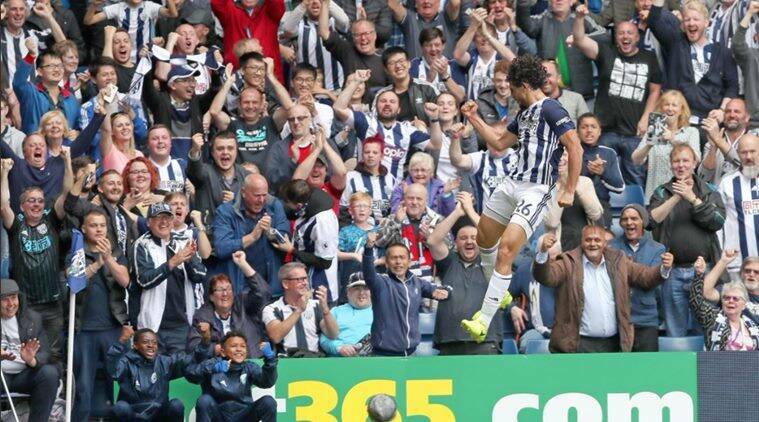 The Baggies faced last season’s revelation Bournemouth in the opening fixture on Saturday and thanks to an Ahmed Hegazi 31st minute powerful header, the West Londoners came away with the full three points in the bag although staying above relegation this season remains their primary benchmark. Still they will be happy to have lessened the tide of unsatisfaction emanating from the stands, aggravating the removal of the squad coach. Pulis, especially from his days at Stoke City has built a reputation of favouring substance over style, preferring instead his players stick with the unconventional ugly job of sacrificing entertaining football for the primary safety from the relegation zone; The chief reason why his teams rarely aspire finishing above the mid-table. Another new signing from Southampton Jay Rodriguez showed a lot of promise on Saturday as he proved that his pace will most certainly add a new and perhaps effective dimension to the Baggies’ attack. Celtic fans are going crazy over recent comments made by Rangers chair Dave King about their title victories. King made a controversial statement when he rubbished the victories of four out of six that Celtic have won. The South African based chief claimed Celtic are two in a row and would not get the rest eight to make up to the ten they want. Even Rangers fans’ asked that the chief keep quiet and focus on the forthcoming term. They ask that the club chief not make statements like this that could backfire on the club. The club chief said the four titles Celtic won without Rangers in the top flight were crap. His comments are already igniting the heat for the next season as many would be keen to see if Rangers can cause an upset to the title winning Brendan Rodgers led side. Arsenal manager Arsene Wenger says he is not influenced by the banner flown above the Bet365 stadium when they played Stoke City in the Premier League. 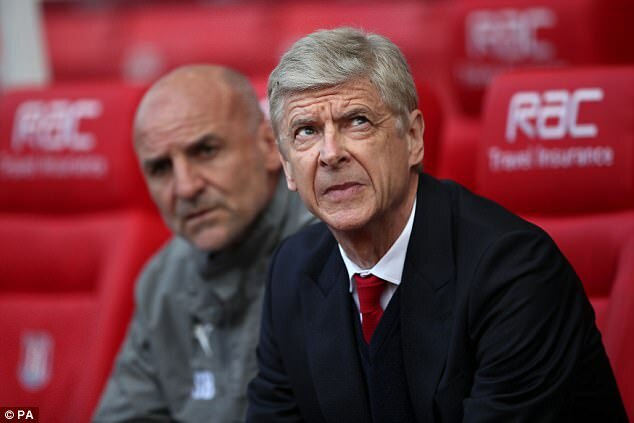 Arsenal eventually won the game 4-1 on Saturday to move a point behind fourth-placed Liverpool. A section of the fans are protesting the Frenchman’s continued stay as the head coach despite years of stagnation. Wenger is out of contract at the end of the year and the fans want him to leave after 21 years in charge. Generally you expect a coach to try and ease the nerves of his boys in the locker room, but, Antonio Conte, at times, himself tries to make some hype around certain matches. Conte reckons that because of him being a former player himself, he doesn’t have to try too hard to understand how a player’s mind-set tends to be like at different stages. There are moments when the guard of a player just drops down a little bit. In the opinion of Conte, it generally happens when the opposition is of a small stature and you feel unthreatened by it. If the big boys are there to battle against, then there is enough hype around the encounter itself and at that time, you actually have to look to ensure that the team doesn’t get too anxious.